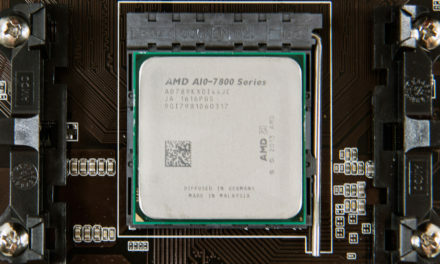 Even though the new Intel 200 series is just around the corner, socket 2011v3 motherboards and its ‘aging’ X99 PCH are still the foundation upon which arguably most serious PC gaming enthusiasts, workstation users, and general enthusiasts opt for. The reason for this is pretty simple: PCIe lanes. To be precise the number of PCIe lanes that they can offer. 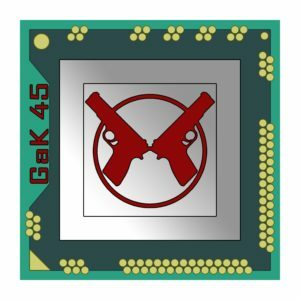 Mix in support for 10core/20 thread CPU Goliaths like the 6950X and it is self-evident why this platform is still the number one choice. 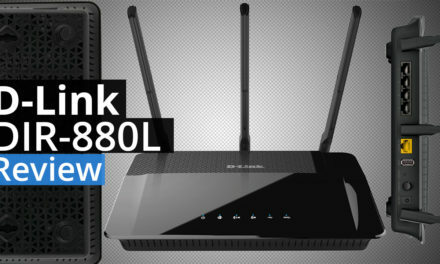 The one major stumbling block to why any enthusiast even considers socket 1151 based systems is not because of performance, nor additional features, it all boils down to price. MSI is fully aware of this fact and like all good business have done something about it: they have seen a need and are now filling it. Sure in a perfect world everyone would have zero qualms about dropping 500 or more on their motherboard but for most $270 is pushing the boundaries. 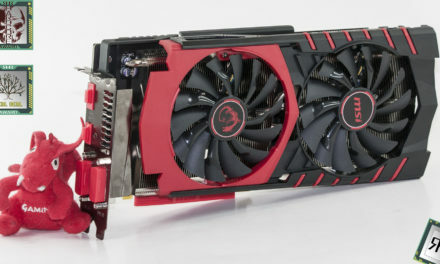 Well that is exactly the need the MSI X99A Tomahawk was built to satisfy as it offers all those cutting-edge features, including quad channel DDR4-3333, but does so at price that is in much more in line with LGA 1151 socketed motherboards. Today we are going to take a hard-long look at this motherboard and see if it is indeed as good a value as it appears on the surface. To be honest on the surface the combination of DDR4-3333, 40 PCIe lanes (with the proper CPU of course, ten SATA ports, one M.2 PCIe x4 ports, a killer integrated sound solution, two Intel NICs, and even an honest to god U.2 port, does sound like one heck of a bargain. 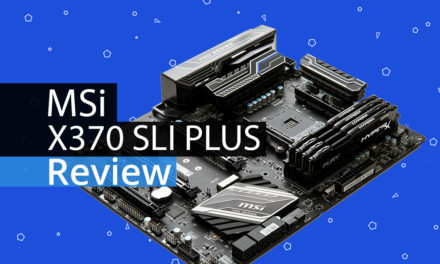 So much so the first time we read the specs and the MSRP we honestly thought there was a typo and this was a new Z170 motherboard! 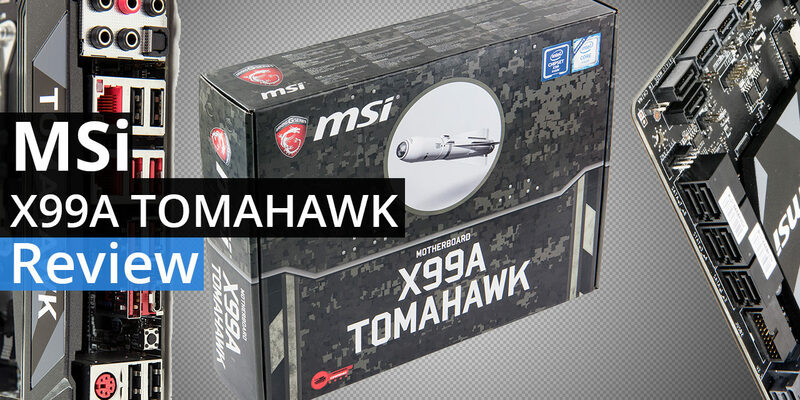 So without further ado let’s do a deep dive into the MSI X99A Tomahawk and see what makes it tick.